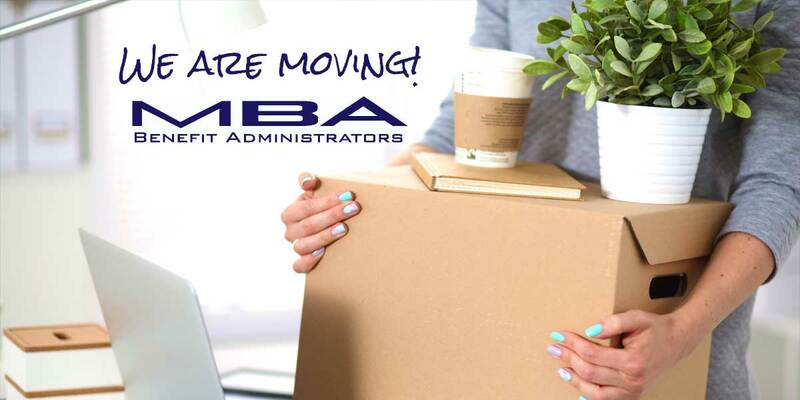 MBA is on the move! We are moving to new facilities to allow for our growth. Please be AWARE that we will be moving our offices and we will close from 3:00pm (MST) Thursday, February 25, 2016 and will re-open Tuesday, March 1st, 2016 at 8:00am (MST). Limited services may be available Monday February 29 after 12:00pm (MST). Since our business will be changing locations, please contact us via email for non-urgent matters. We will return your inquiry after we re-open on Tuesday, March 1st. Our business, including website, email, and telephones, will not be fully operational during the moving process and you may experience changes or delays in service during that time. The rest of our contact information such as phone numbers, emails, website, and regular mail P.O. Box will be staying the same. As a valued business partner we thank you for taking the time to update your records. Please feel free to contact us at with any questions.